Chloe X Halle are two of the most talented young musicians in the business. They have captured the world with not only their musical genius but their fashion style to boot. Well, the two young rising stars are back in the limelight again and this time, they find themselves with a hit on the soundtrack of what is sure to be a blockbuster movie, Little. The sisters are good friends with lead actress and executive producer, Marsai Martin. So, it is no surprise that “Be Yourself” is included in the overall soundtrack for the movie. Little opens nationwide April 12th. 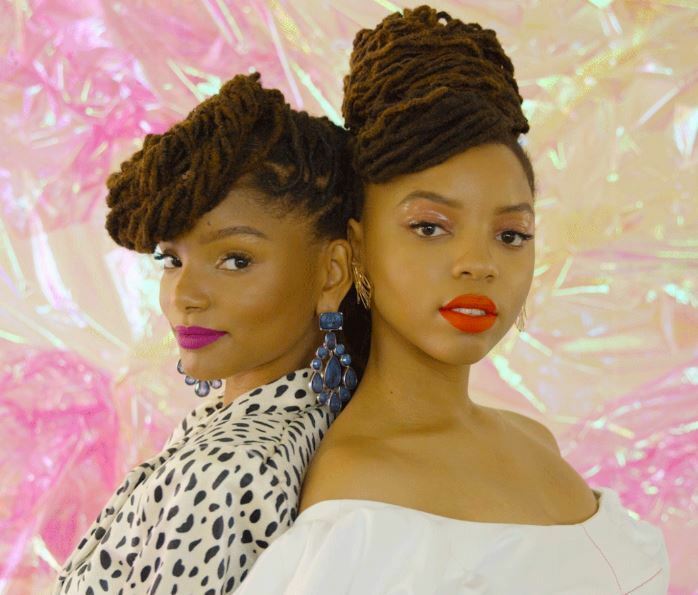 Check out “Be Yourself” below and let us know what you think of Chloe X Halle’s new music.